Explanation about the topic. 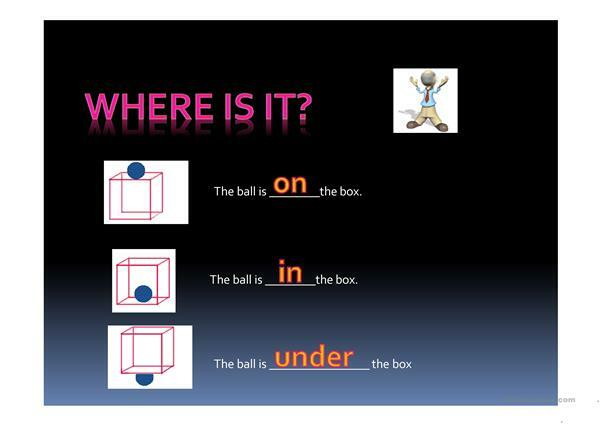 Some extra exercises are included. 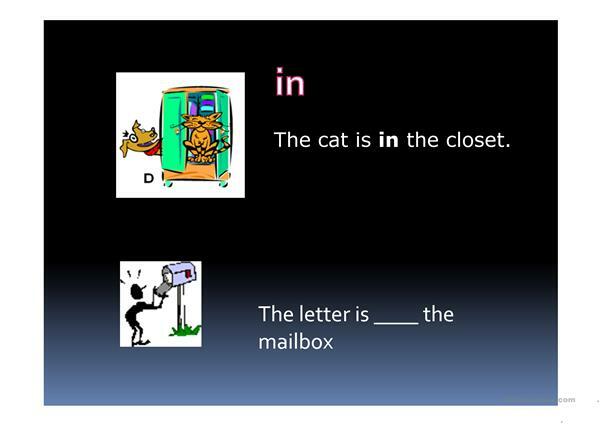 The present downloadable worksheet is a great resource for high school students, elementary school students and adults at Beginner (pre-A1) and Elementary (A1) level. 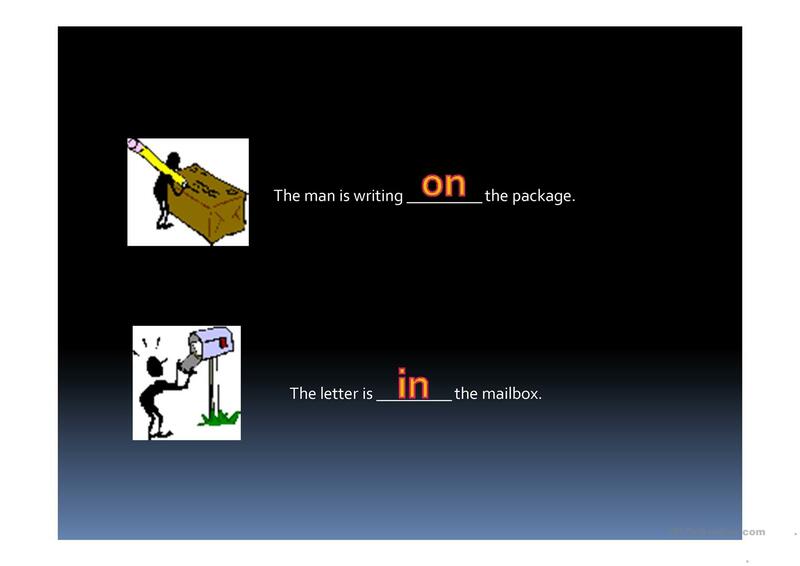 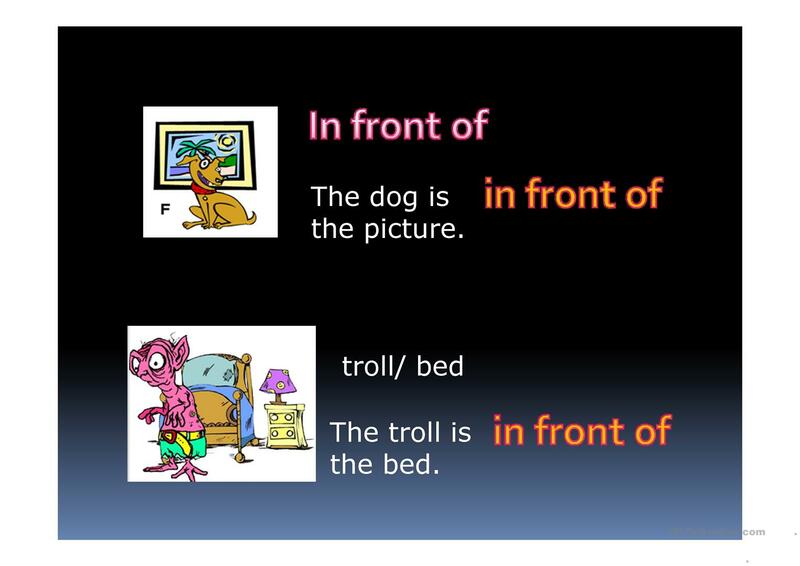 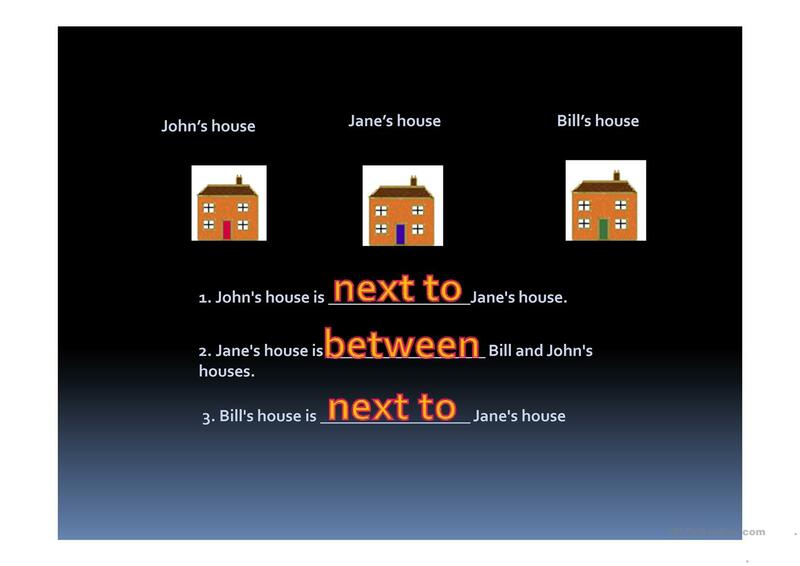 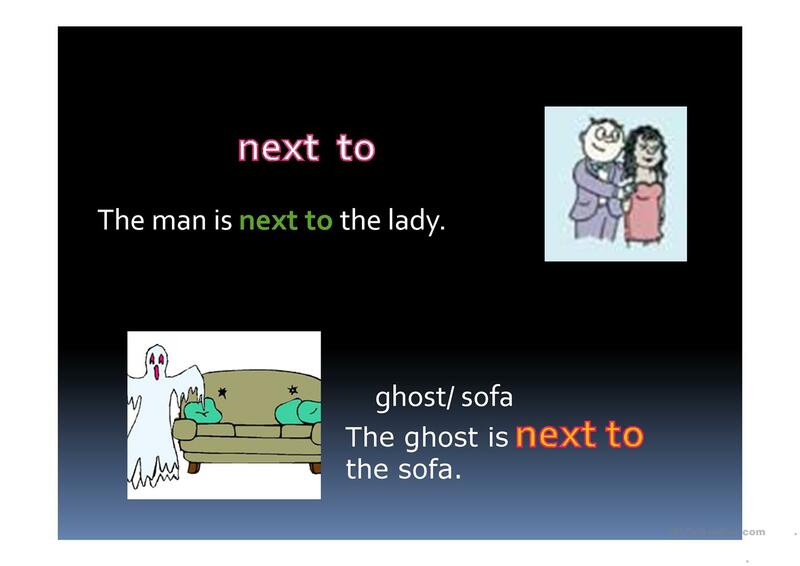 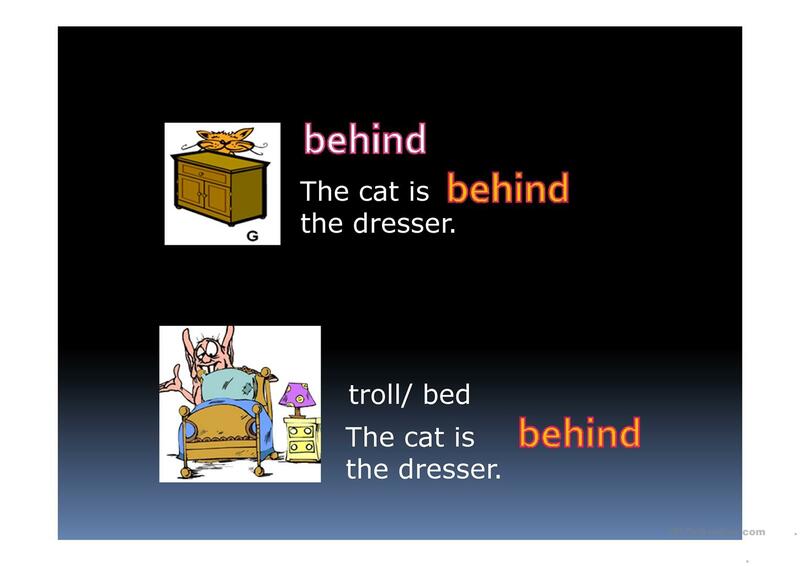 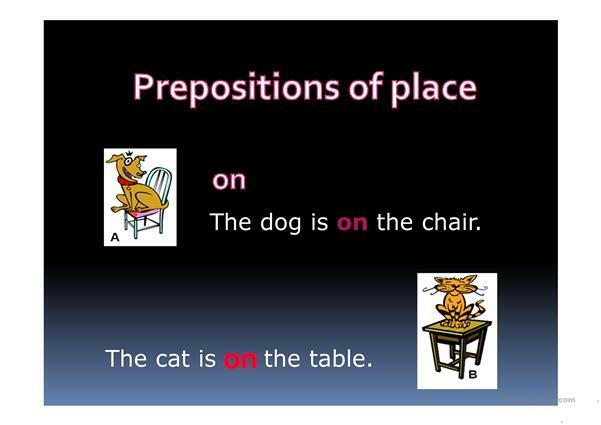 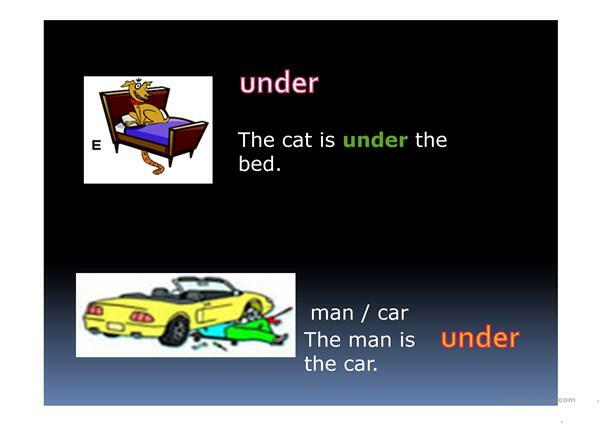 It is a useful material for revising Prepositions of place in English, and was designed for working on your students' Writing skills.